Steve Blumenthal speaks to Tom Lydon at Inside ETFs in Hollywood, Florida. 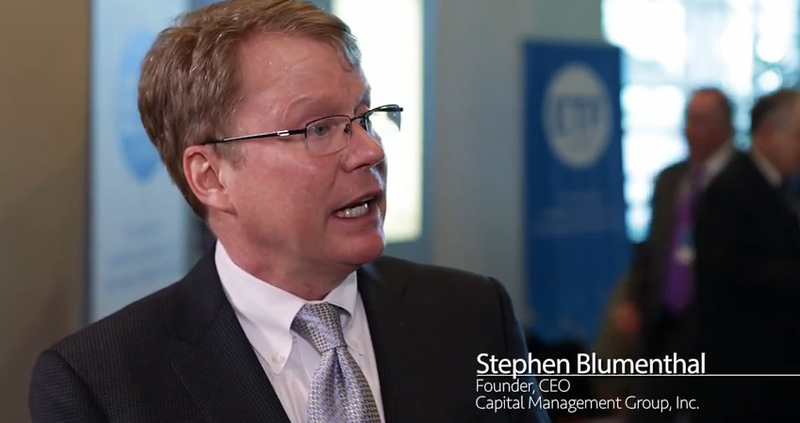 CMG Capital Management Group (CMG) CEO and founder Stephen Blumenthal joined ETF Trends Publisher Tom Lydon at the ETF.com Inside ETFs conference in Hollywood, Fla. to discuss how financial advisors can better work with ETF strategists to bolster client portfolios. “Where we’ll fit in, for example with the fixed income strategy, an advisor’s/client’s portfolio is that we run a tactical strategy that looks at seven different fixed income categories,” said Blumenthal. Those categories include TIPS, Treasury bills, corporates, high-yield, international Treasuries and U.S. Treasuries.